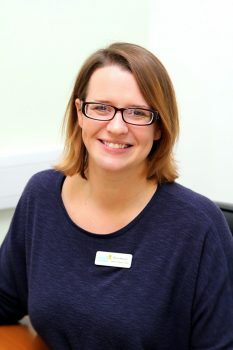 Beth Morrant Msc BA (Hons) MRCSLT HPC is the Independent Speech and Language Therapist behind SpeechTherapyMaldon. 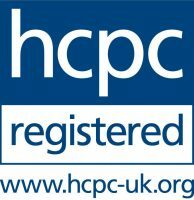 I have worked in the private sector and also in the NHS, in community clinics, mainstream primary schools, nursery and pre-schools, special schools and children’s own homes. I am a Mum and understand how tough it can be when your child needs a little extra help. 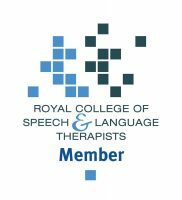 I am registered with the Royal College of Speech and Language Therapists, the Health and Care Professions Council and the Association of Speech and Language Therapists in Independent Practice. I am a fun and enthusiastic therapist, full of activity ideas and strategies to help you help your child. Speech Therapy Maldon specialises in supporting children with a key aspect of their development – their communication. If you want to discuss your child’s speech and language development, and discover how we can work together, please contact us. 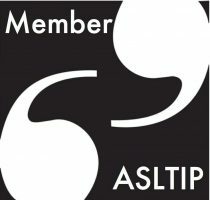 “Thank you so much for all your help and support with T. He has come on leaps and bounds in the past few months and I believe that your speech sessions have played a big part in the improvements we have seen” Mrs B, Parent.